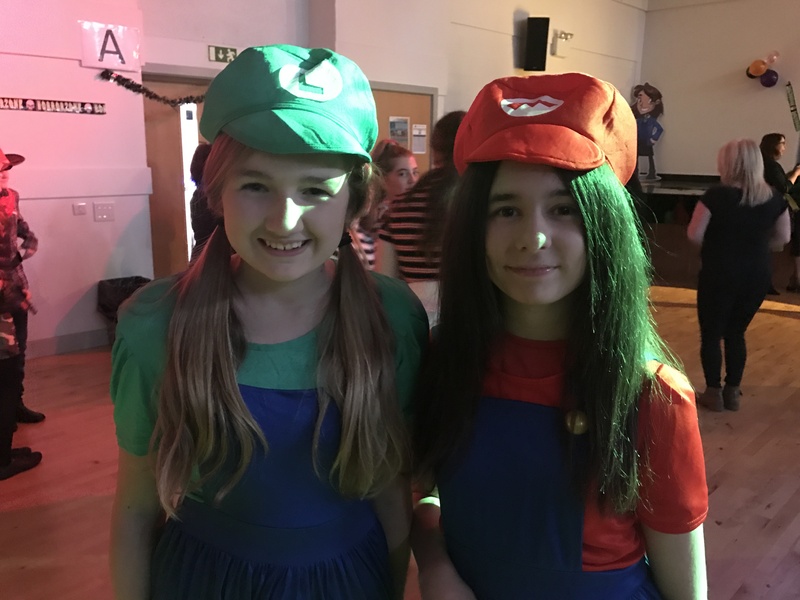 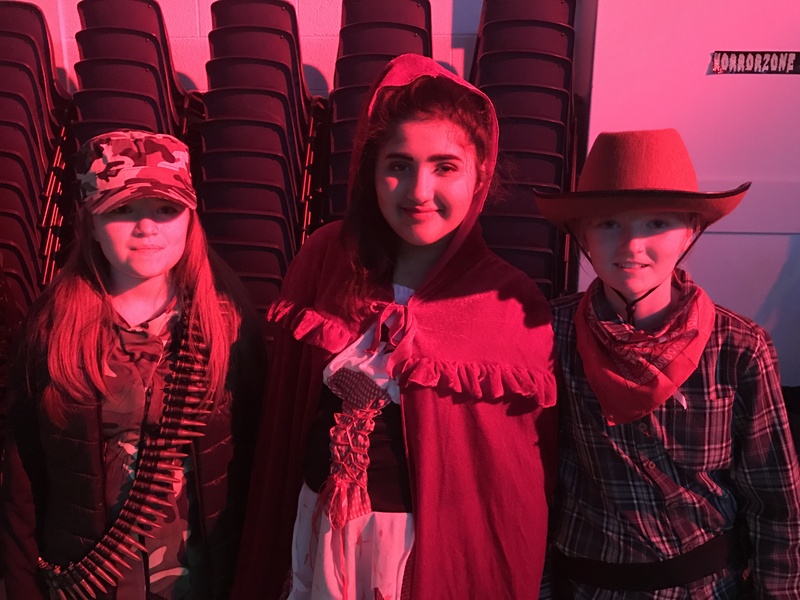 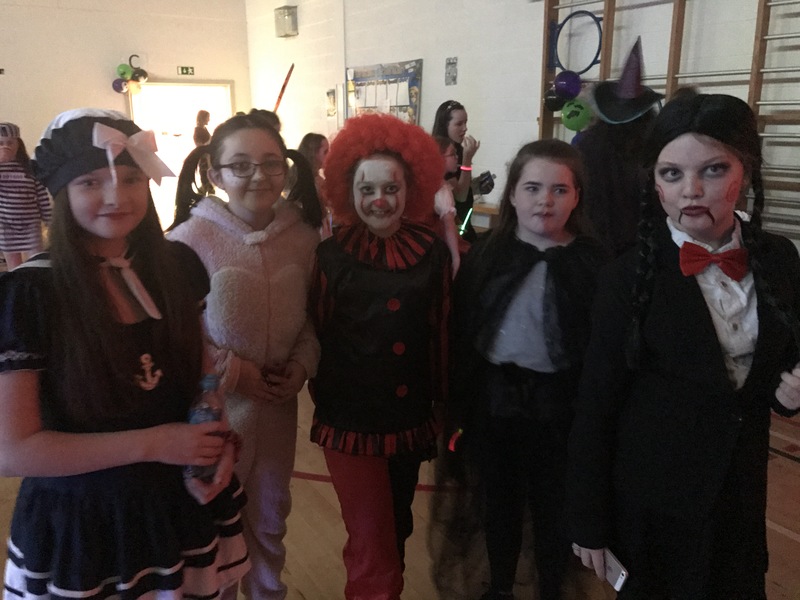 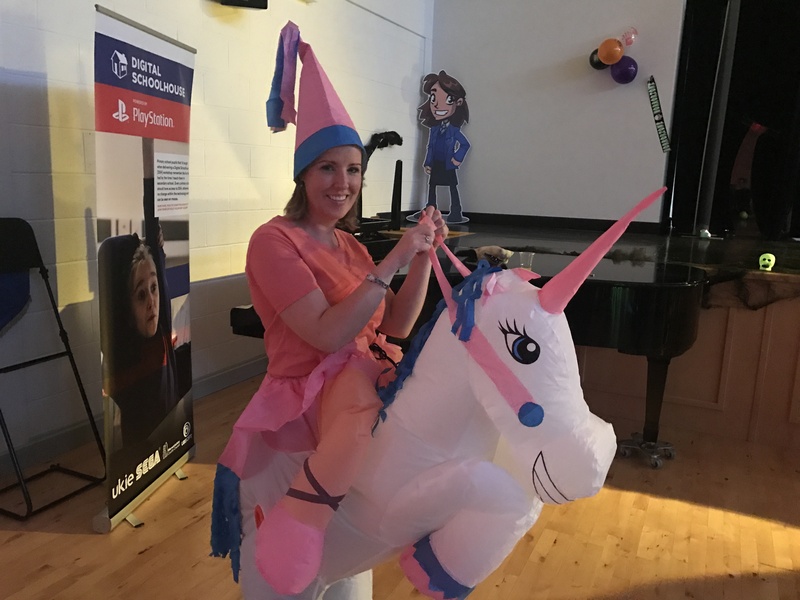 Fantastic costumes at our Halloween disco‬. 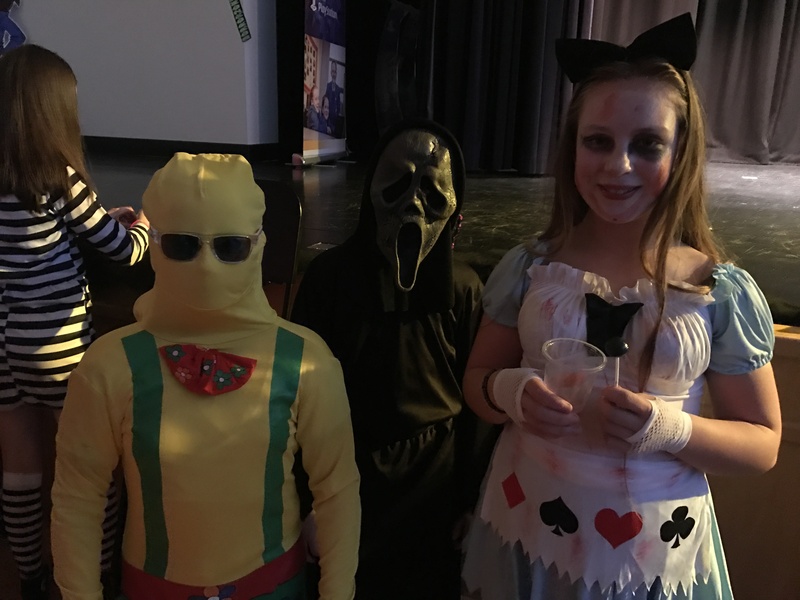 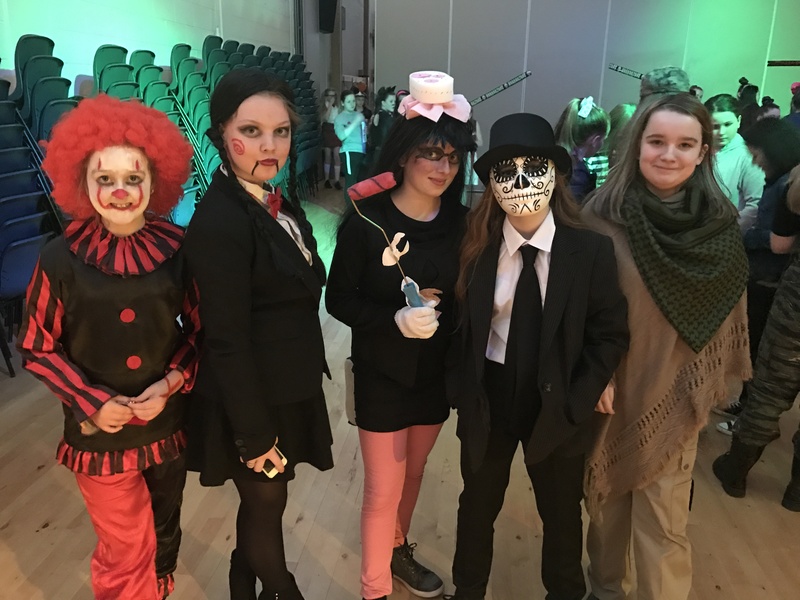 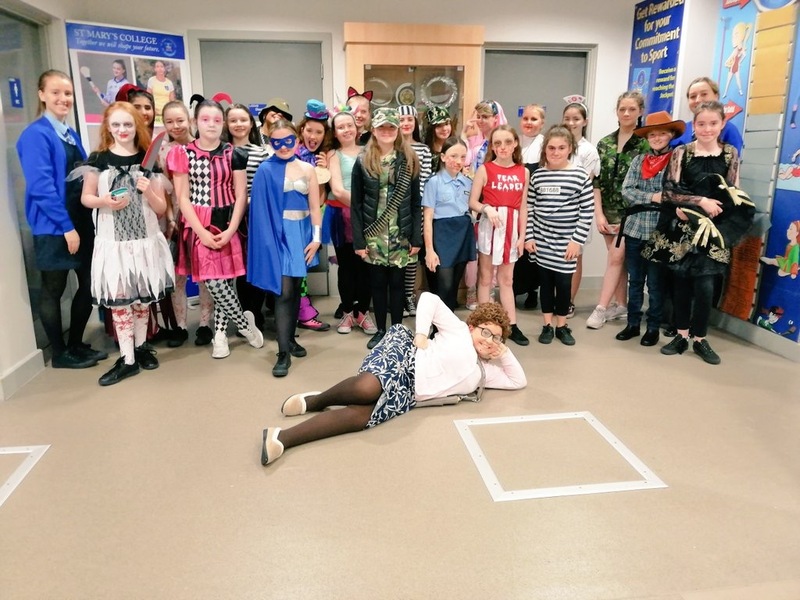 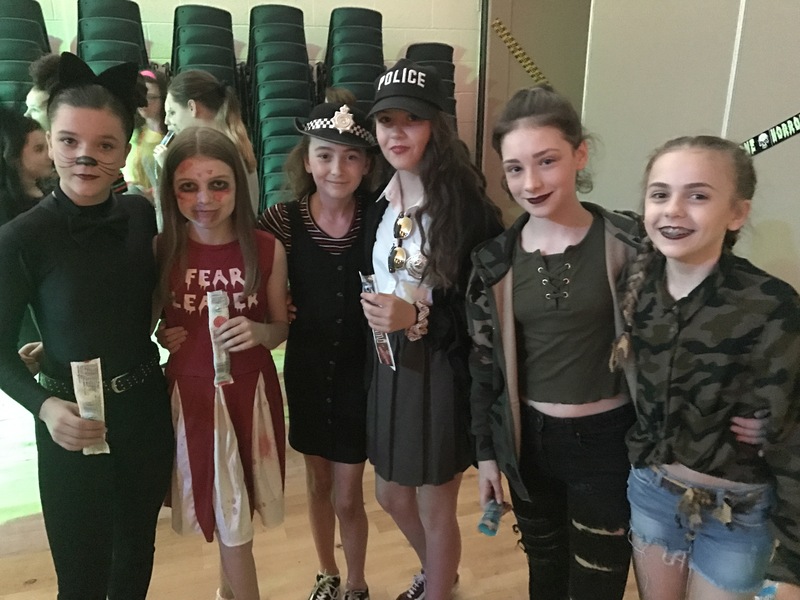 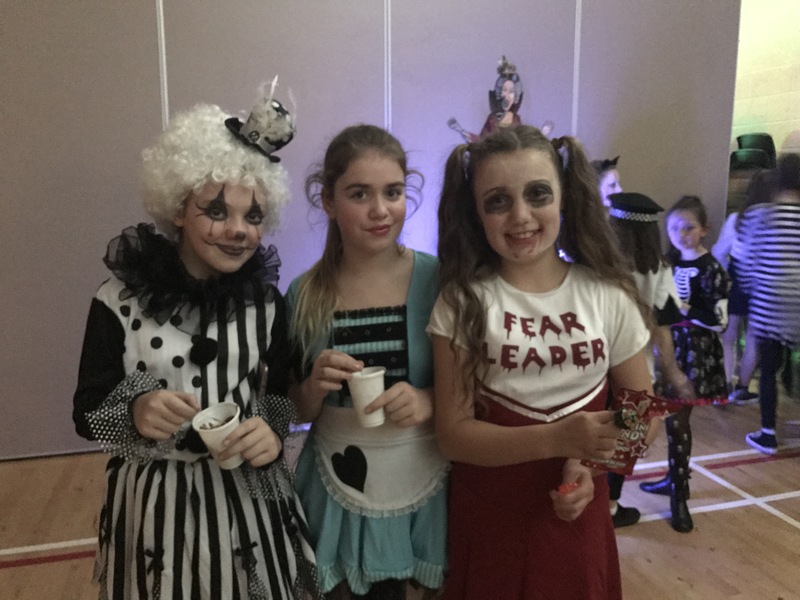 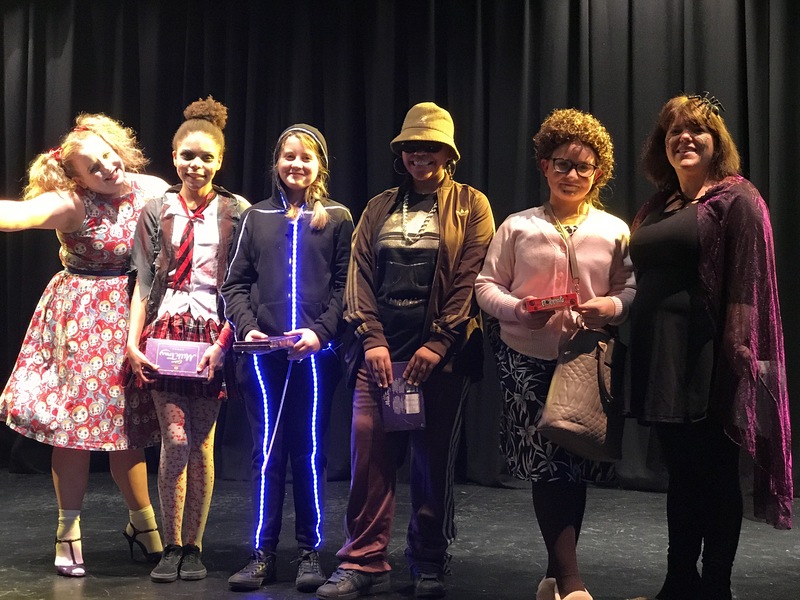 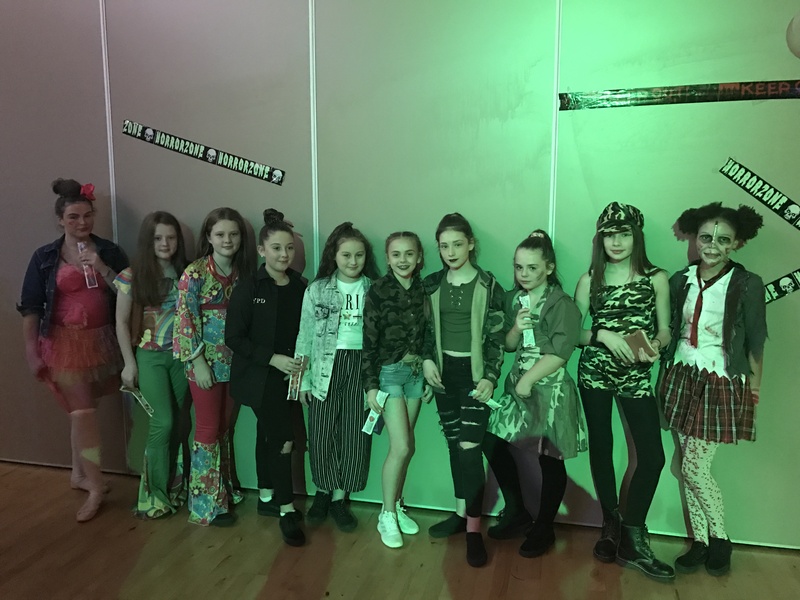 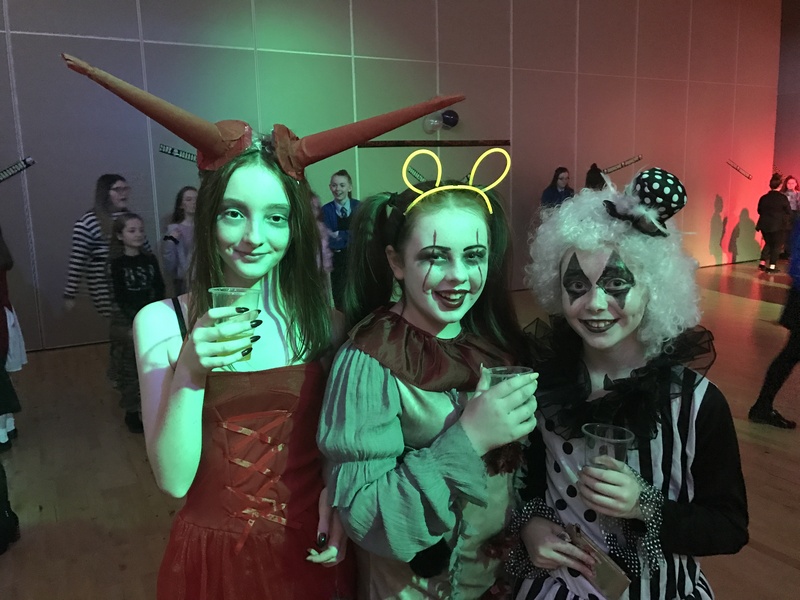 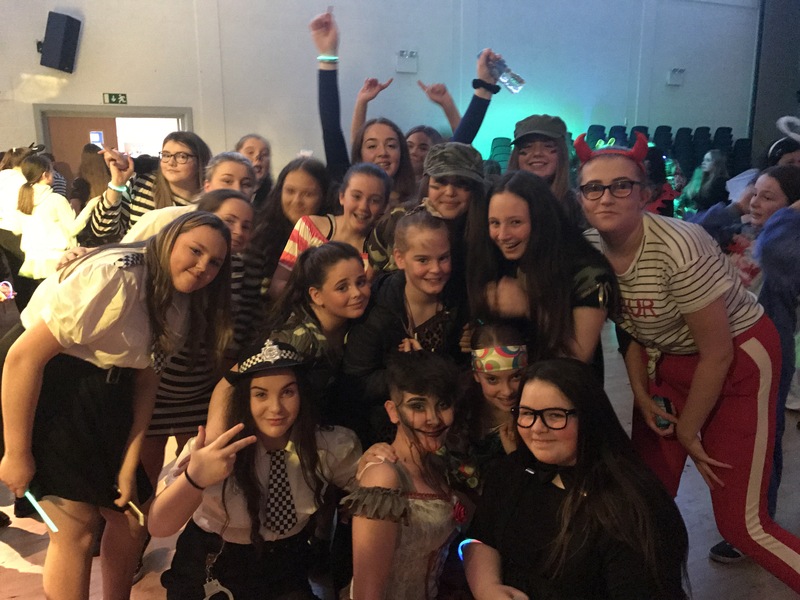 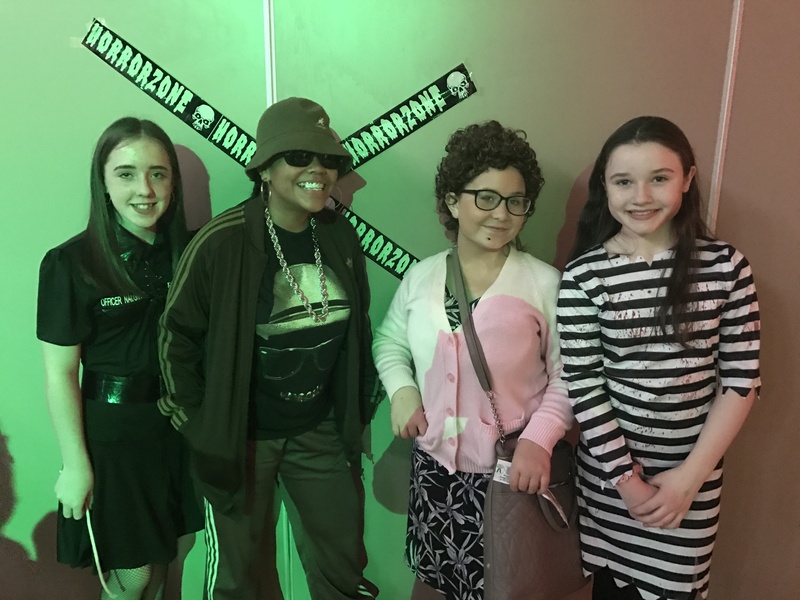 The Year 8 winners of our Halloween disco competition. 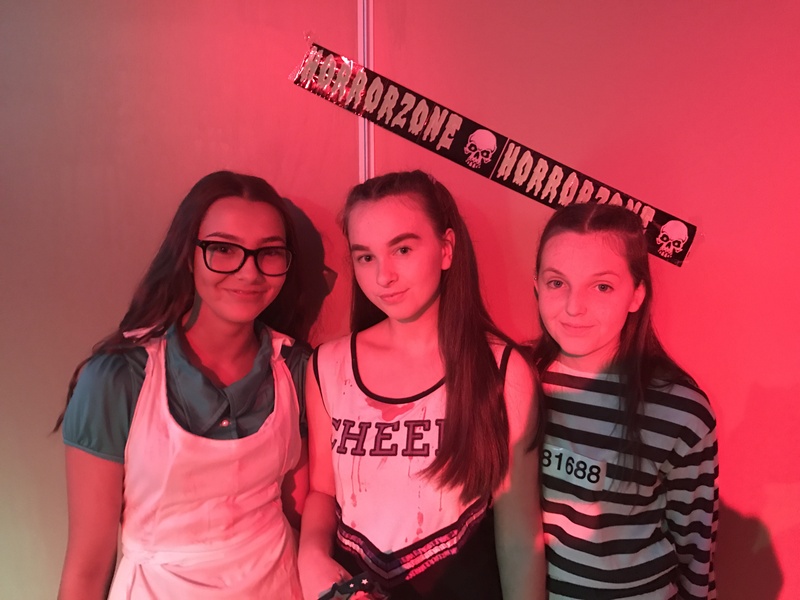 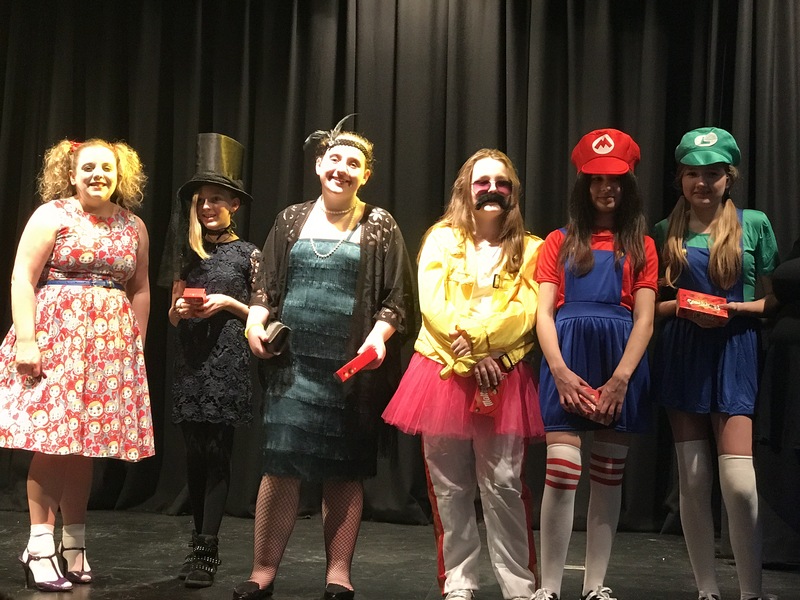 The Year 9 winners of our Halloween disco competition.